On today’s program we’re going to step back and talk about chemistry. Specifically, we’ll be going over some of the most important basic principles in chemistry that are applicable to the job of a cosmetic formulator. Most of the things you learn in college about chemistry are not relevant to your job as a formulator. But some of them are. Today, we’ll talk about those. Go check out the Khan Academy. Here is the free course in general chemistry. 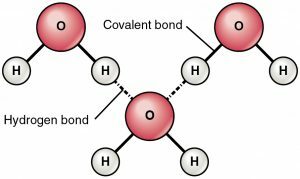 Minor quibble – Hydrogen does not have any neutrons, at least not the most common isotope. With respect to the “solubility rules” for water, you stated that hydroxides, except for those containing sodium, calcium, or barium, are generally insoluble. Sodium hydroxide is certainly soluble at 1110 g/L at 20 C and potassium hydroxide is saturated at 1210 g/L at 25 C. Calcium hydroxide is only saturated at 1.73 g/L at 20 C, 3 orders of magnitude less soluble than either NaOH or KOH. Does this mean that Ca(OH)2 is considered soluble for the purposes of cosmetic formulation work? Thanks! You’re right about Hydrogen. Sorry I missed that. 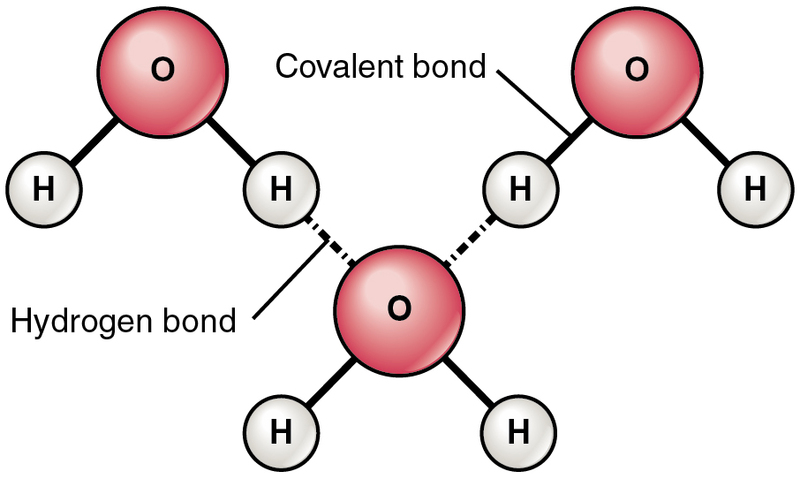 Calcium hydroxide is partially soluble in water but it is typically not used in cosmetic formulations. The ph of products in cosmetic depends on the function of the product. Yes. Different cosmetics are formulated at different pHs. Also, the preservative system you are using might have an impact on what pH you formulate to.